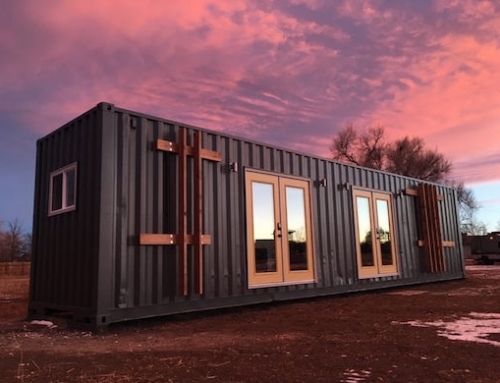 The Canadian firm Kottage RV is offering an innovative mobile home solution, namely a shipping container home, which can be towed to virtually anywhere. 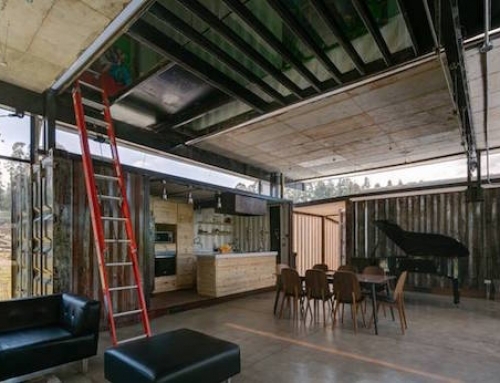 So if you’ve been staying away from cargotecture ideas for want of something that can be relocated on a whim, look no further. 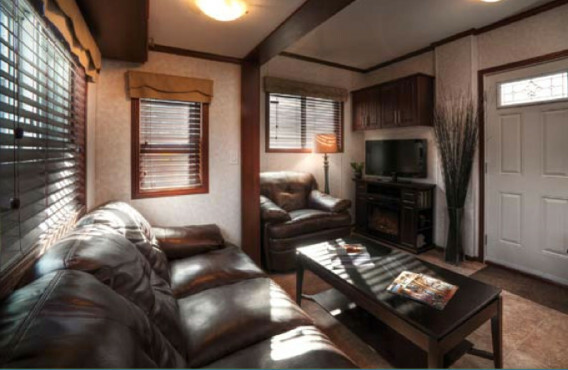 Kottage RV homes are fully customizable and come in sizes ranging from 160 square feet to 538 square feet. 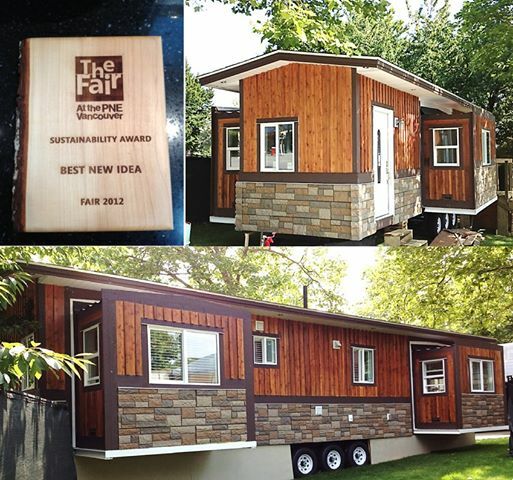 They can also be made to include slideouts like a classic RV or park model home. 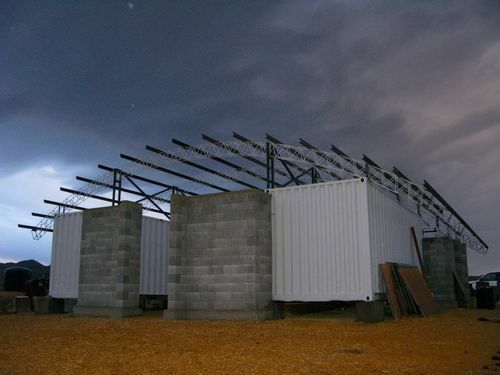 They feature sturdy Corteen steel walls, roof, and floor joists and can easily be adapted to a variety of needs, such as a cabin, a permanent residence, office, guest home and more. The homes are insulated with 2 inches of spray foam (R14) in the walls, roof and floor. 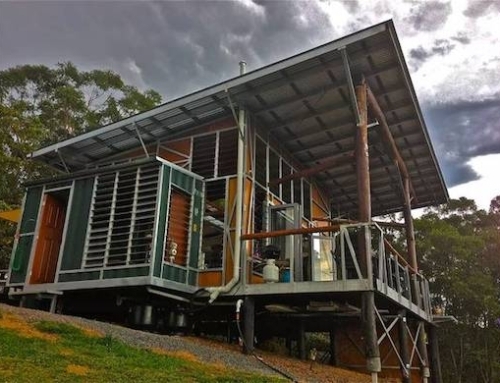 The units are also fully winterized and all the plumbing lines are located inside the unit, making this home suitable for all climates. 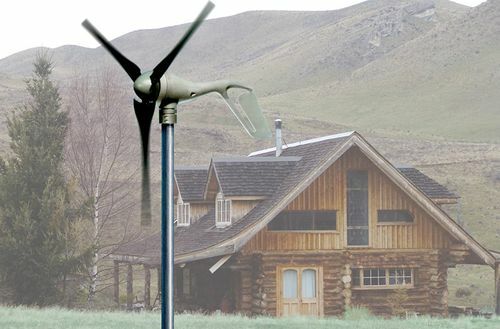 The doors are made of solid metal, while the windows are argon filled vinyl frame. 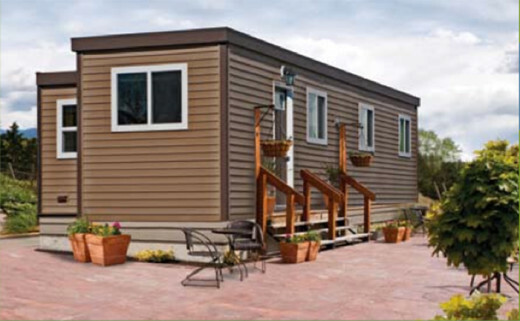 The company offers various options for exterior finish, such as wood siding, which can make the house appear just like any traditional home. 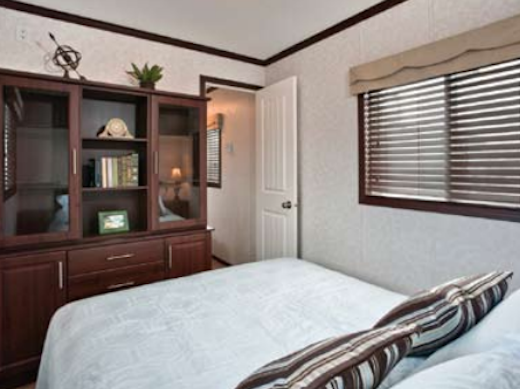 The homes have an 8’6″ ceiling, and include custom cabinetry and vinyl flooring. 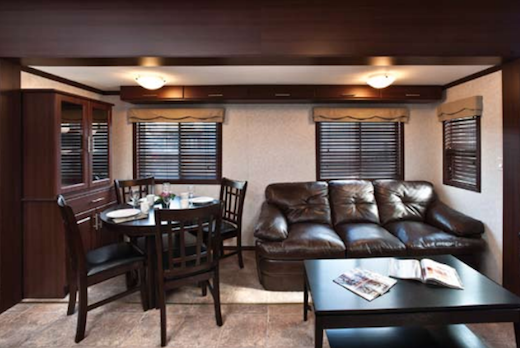 The units feature a kitchen, living and dining area and a bedroom. 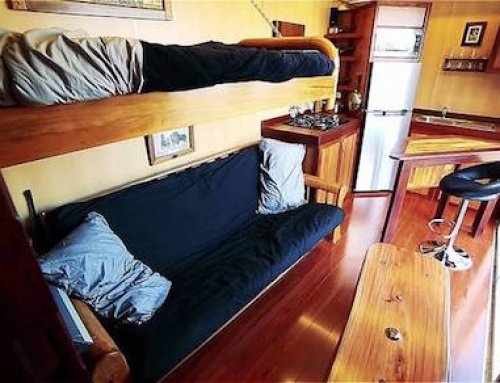 Optional appliances include a gas stove, an electric fridge, and a microwave. The bathroom features a normal sized tub, shower, and toilet. 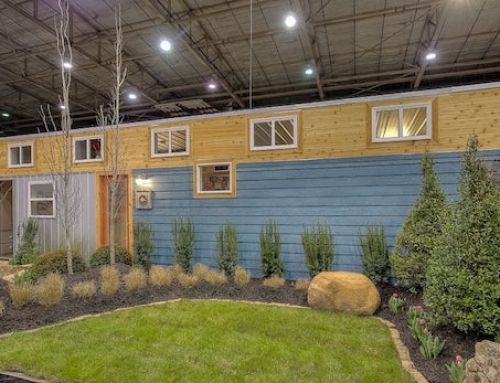 The units are built using repurposed shipping containers, along with other recycled materials. 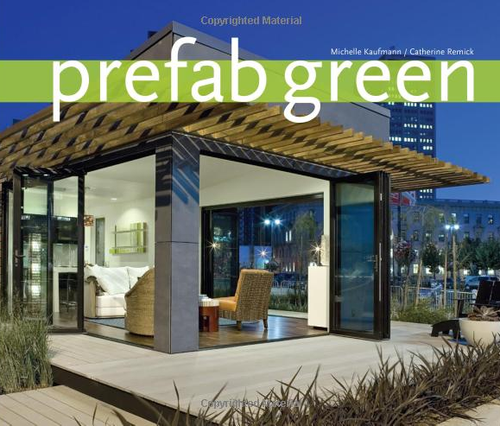 The building process follows green building procedures, while the company also offers the option to make the homes off-the-grid. Kottage RV homes have a 15-year warranty and can be renovated if necessary. The prices range from $60,000, for the base model, up to $90,000, for the larger, 3-bedroom model. These prices includes the delivery to the building site. 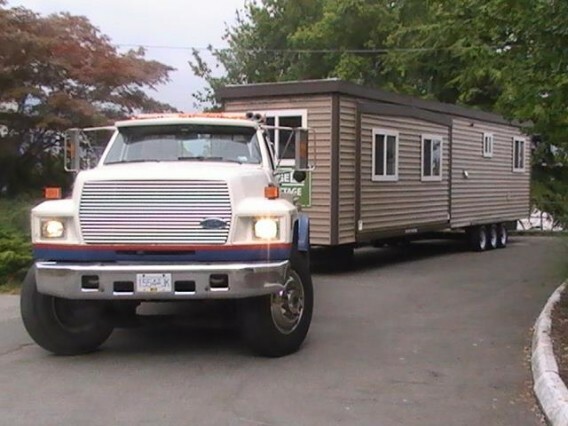 Since the units are made from standard sized shipping containers, they can also easily be towed by truck.